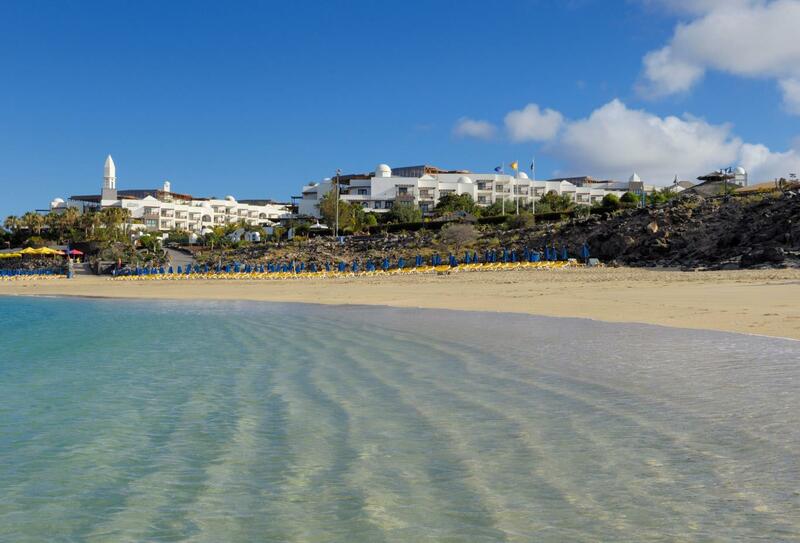 Princesa Yaiza Suite Resort Hotel is situated on Playa Dorada beach, just a few minutes away from the bustling centre of Playa Blanca in Lanzarote. 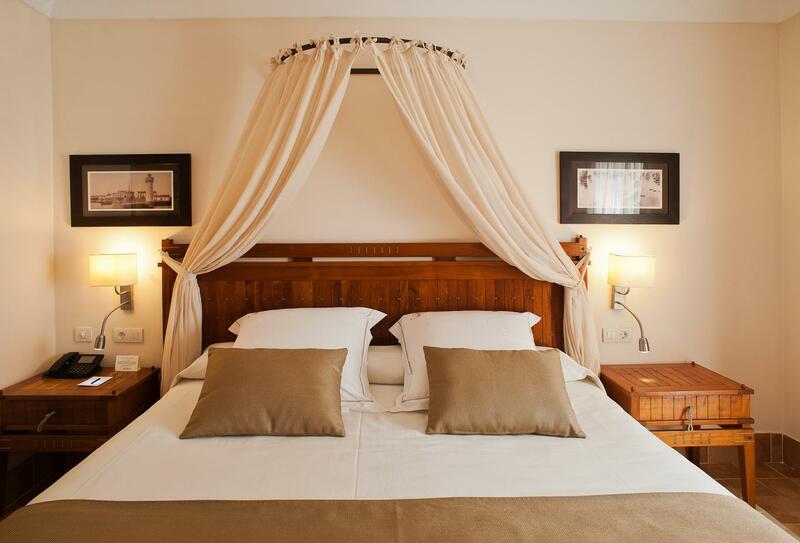 The hotel is designed in a Colonial Canaries style and is within walking distance of everything you need such as shops, bars, beaches and restaurant. 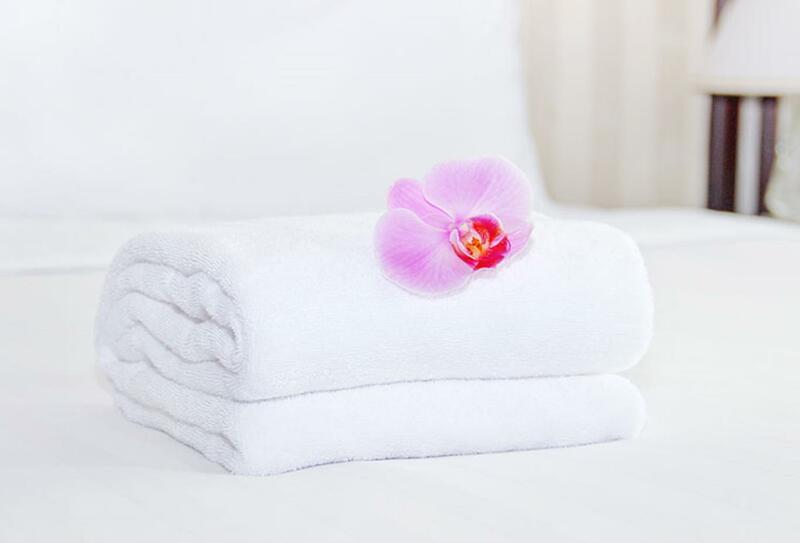 Accommodation is designed with simple yet stylish décor and modern amenities. The hotel features a wide variety of restaurants serving different cuisine and there is a choice of swimming pools, a plaza filled with entertainment, a nearby beach and a spa. A spacious and inviting room with stylish décor. Views may be seen of the garden or pool. A spacious and inviting room with a sea view and a stylish décor. 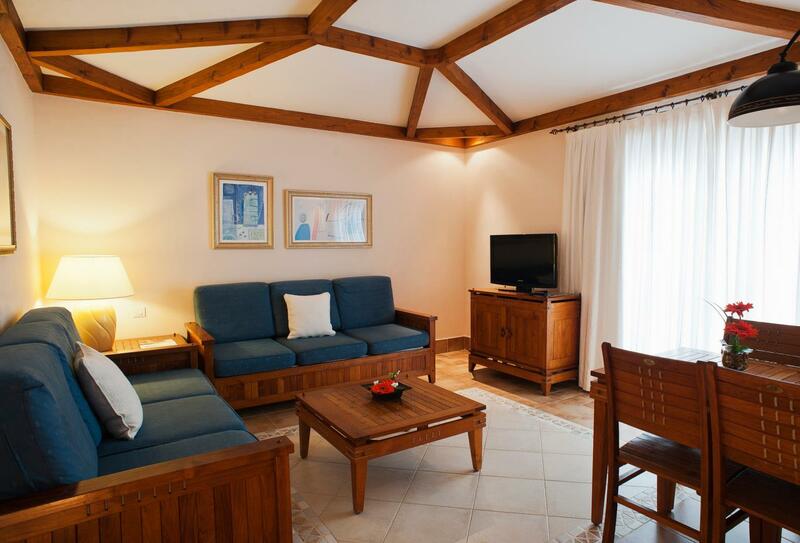 This room features a terrace with views over the gardens and swimming pools with added Relax benefits. 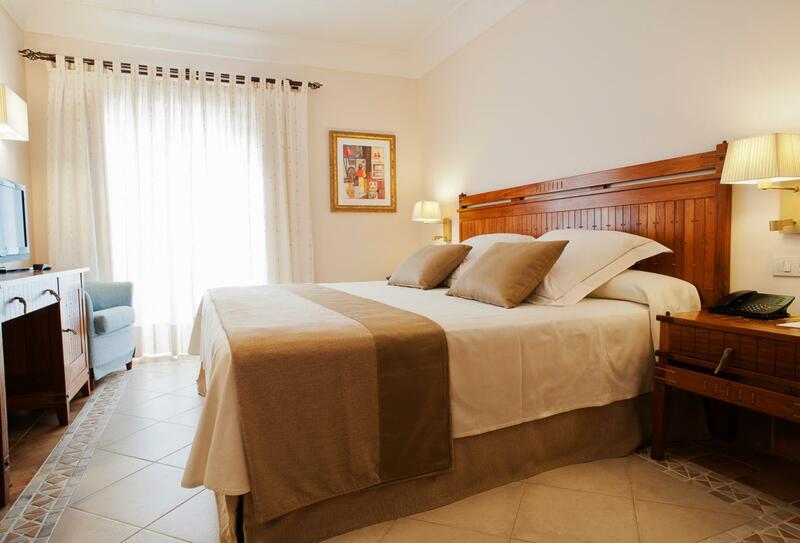 Ideal for families with children, these suites are made up of two bedrooms and two bathrooms, a living room and a furnished balcony with views of the gardens or swimming pools. This suite overlooks either the garden or swimming pools with optional sea views. 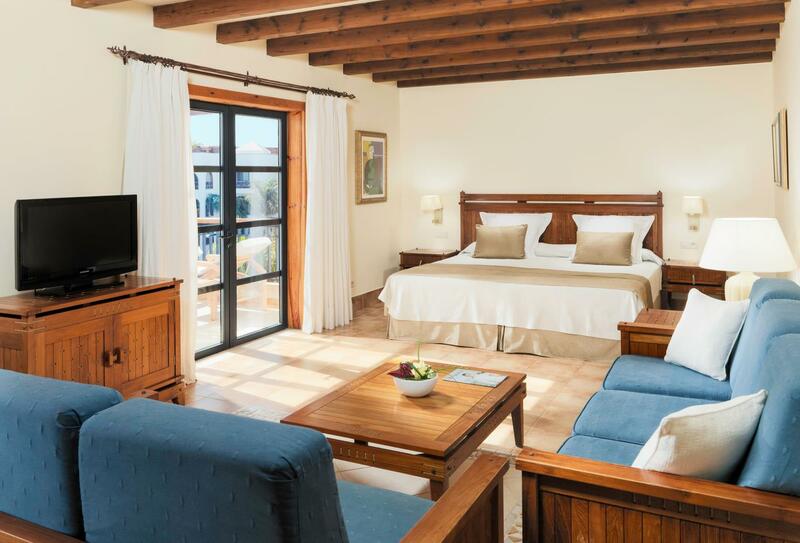 This suite overlooking the gardens or pools and is an exclusively adult only suite with a separate living room and includes additional benefits such as a gourmet a la carte breakfast in Isla de Lobos Restaurant, with sea view terrace. 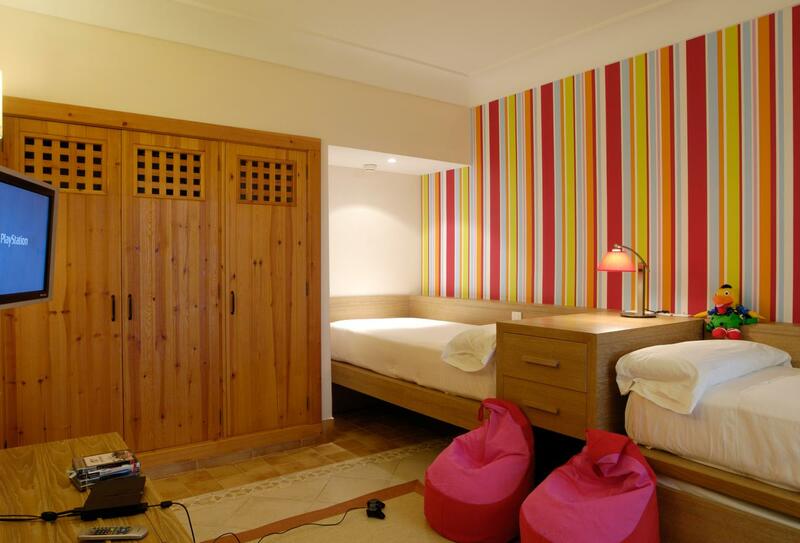 A warm and inviting suite which has plenty of space and a sea view. 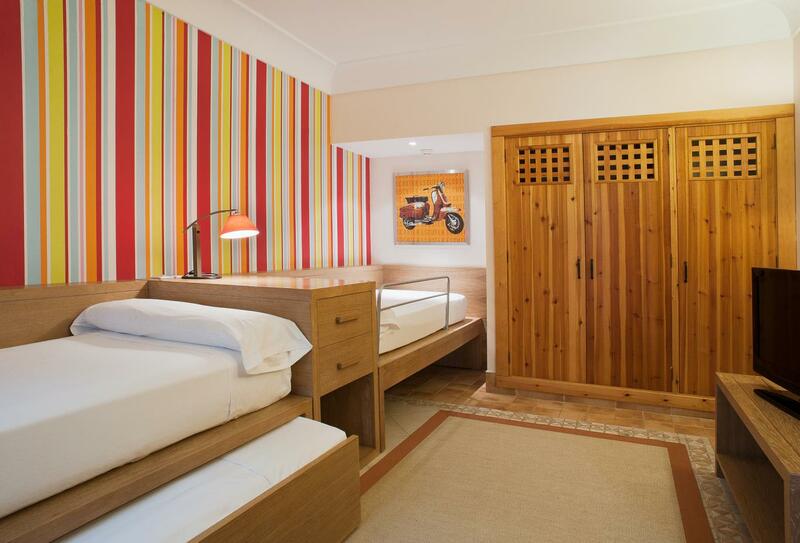 Furnished in the colonial canaries style, these bedrooms feature two bedrooms and two bathrooms; one of the bedrooms is also decorated in a children’s theme. 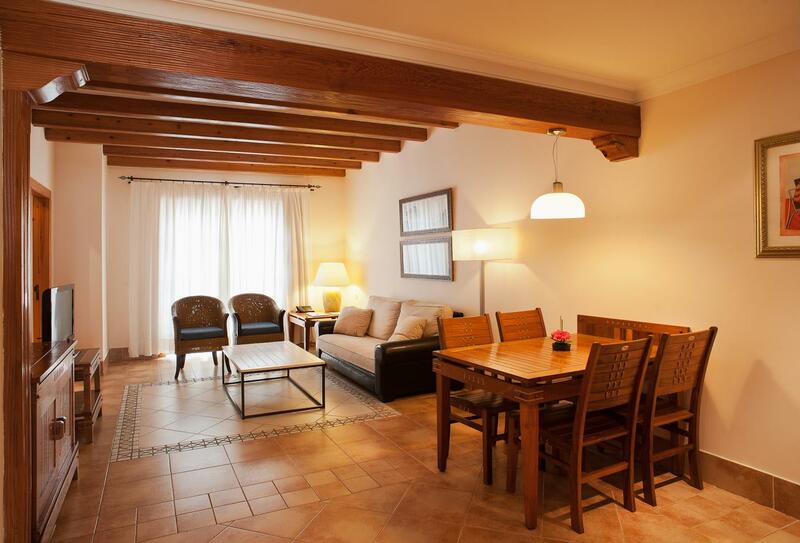 There is a furnished balcony where views of the gardens or swimming pools can be admired. These suites also come with additional benefits such as a Playstation 4 – for full details please see the ‘Royal Kiko Suite Benefits’ tab above. 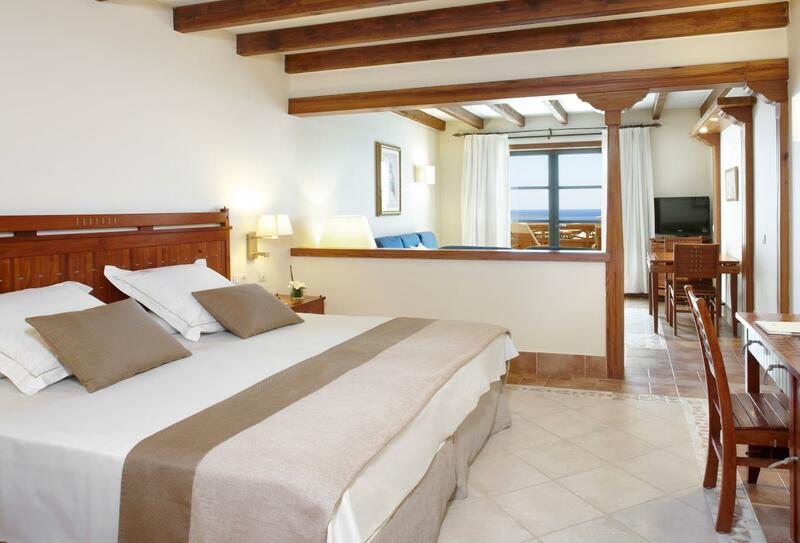 A spacious room decorated in Canarian style with added Relax benefits and a sea view. 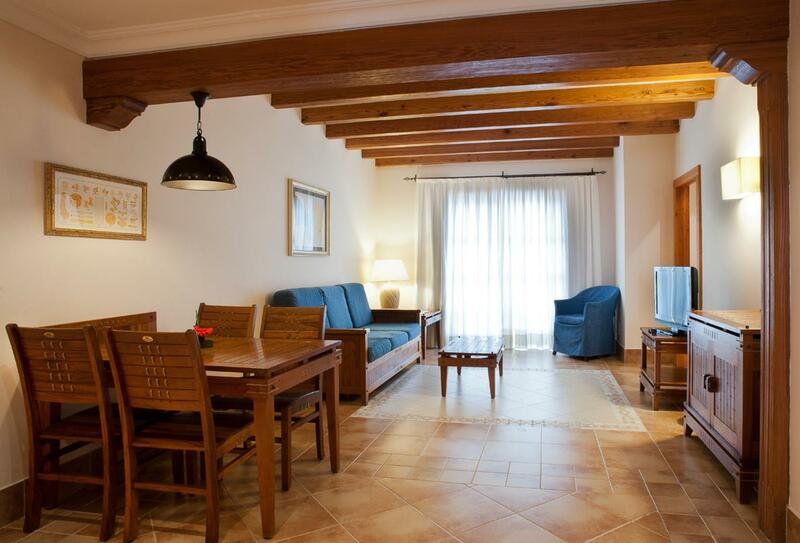 Spacious suite decorated in Colonial Canarian style with a sea view. Designed by Ron Kirby, Lanzarote Golf is a modern 18-hole, par 2 golf course nestled between Puerto del Carmen and Tias. The course is uniquely scenic, surrounded by volcanoes and the shimmering waves of the Atlantic Ocean. The course caters to a range of different abilities, from professionals, to those who have high handicaps. A gourmet buffet which features a wide range of international dishes and show cooking. An Italian-themed buffet featuring show cooking and all types of pasta and pizza dishes. A Mexican-themed buffet restaurant with live show cooking and outdoor seating. 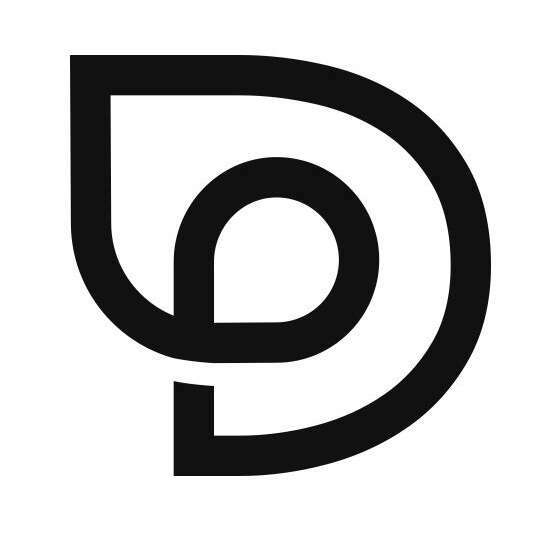 An award-winning a la carte restaurant serving gourmet Canarian cuisine. 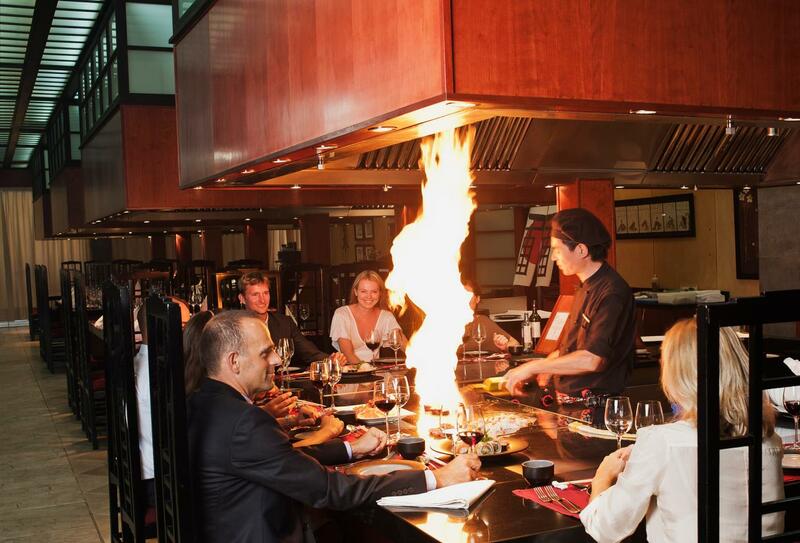 A traditional Japanese a la carte restaurant serving Teppanyaki and other Asian dishes. An Italian a la carte restaurant. Traditional Spanish tapas as well as Iberian cold cuts and fruity Spanish wines. Princesa Yaiza Suite Resort Hotel is situated right on Playa Dorada beach, making it the perfect choice for seaside holidays. Princesa Yaiza Suite Hotel Resort welcomes families with children of all ages and offers the following facilities and services to ensure they have an enjoyable stay.